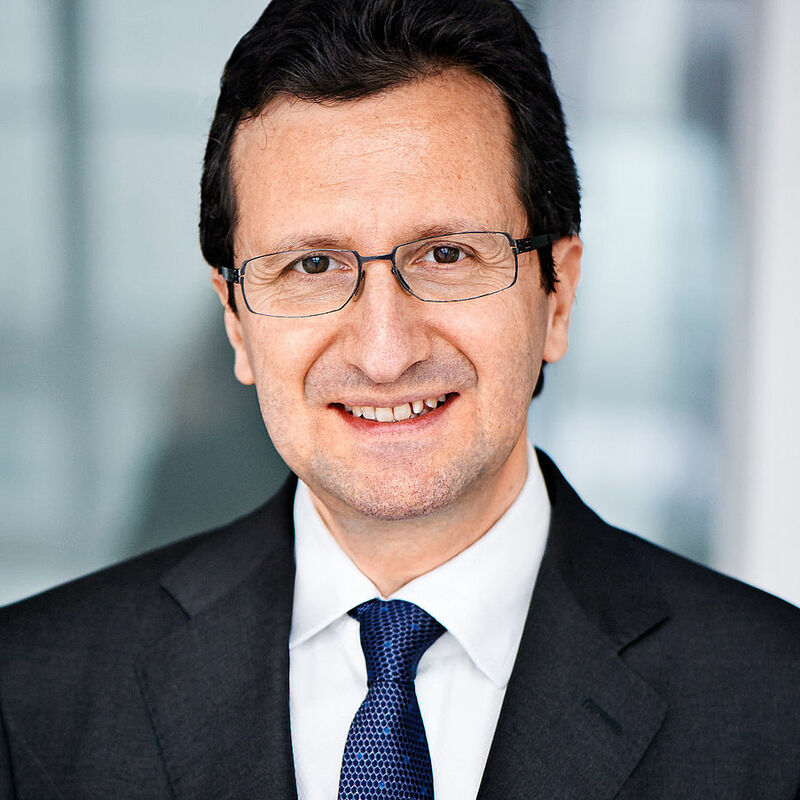 Serge Prager is a Managing Director of the Paris office of goetzpartners. He has worked in investment banking for more than 15 years at several firms including Société Générale and Crédit Agricole, where he advised numerous clients in the TMT, aerospace defense, energy and financial sectors. He acted as advisor on the creation of EADS, the sale of Numericable to Altice and Cinven, the sale of Vivendi Publishing assets, the IPO of EDF, and the merger between Banques Populaires and Caisses d’Epargne. Serge Prager began his career in the French civil service, where he was in charge of the deregulation of the telecommunications industry in the 1990s. He is a graduate of the Ecole Polytechnique, Telecom Paris Tech and Sciences Po Paris.